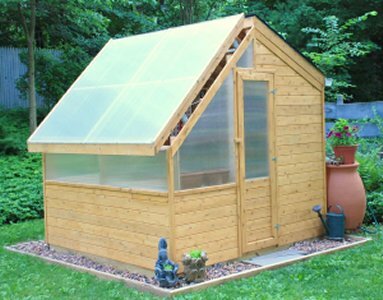 Maine Garden Products has a very diverse selection of greenhouses and options available. 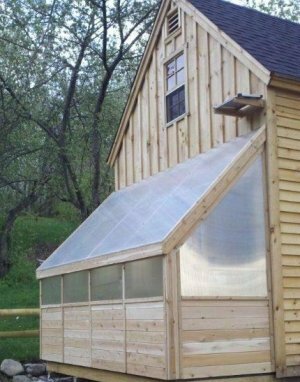 From our 100% solar powered, self contained and automatic watering benches that makes for an almost "hands-off" experience, to our smaller, less sophisticated models, and everything in between, we are sure to have a greenhouse that will meet your needs! 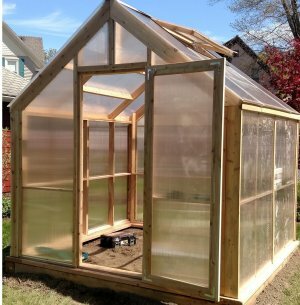 Click on the pictures below for more details. 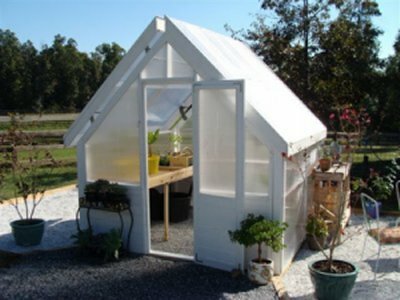 CALL TODAY to talk to one of our greenhouse design experts!